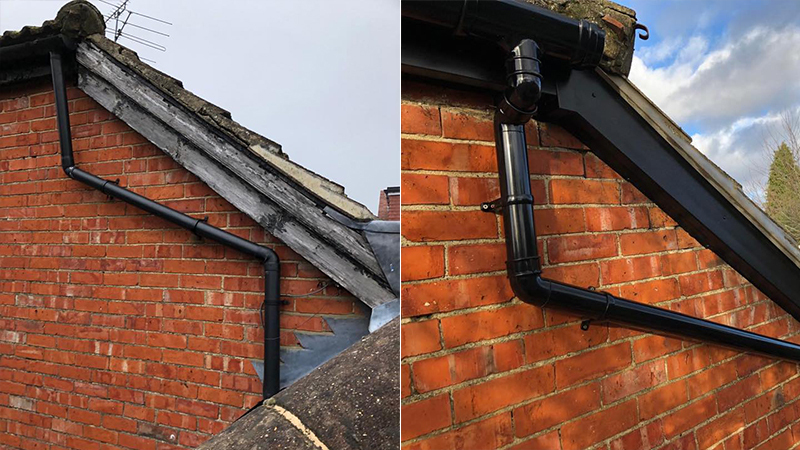 This property required full replacement of fascia, soffit and guttering to replace the aged timber ones which had started to rot away. The roofline to the whole property had become warped and cracked which would of been very expensive to treat. We installed back Swish roofline which made a massive difference to the appearance and will be virtually maintenance free for our very happy customer.